Lifelong Friends Publishers, LLC, 9780997122107, 34pp. A lonely little girl doll sees a little boy doll across the room in a toy store. He looks lonely too. She invites him over to sit on her shelf. They play with her toys, read books and talk together. They are both laughing and giggling when they see another little someone who also looks lonely. This time it is a four legged animal with the biggest brown eyes. He jumps up to her shelf and then the three of them are as happy as can be Together they become best friends. 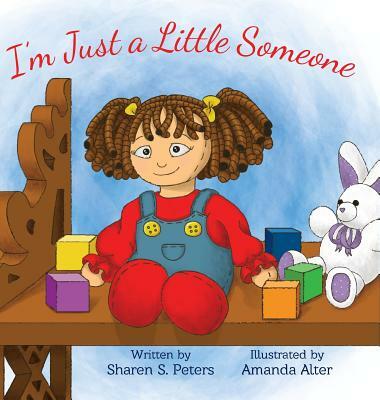 Includes Activity Pages to increase counting and color identification skills plus carries the message of the value of making friends and helping others.